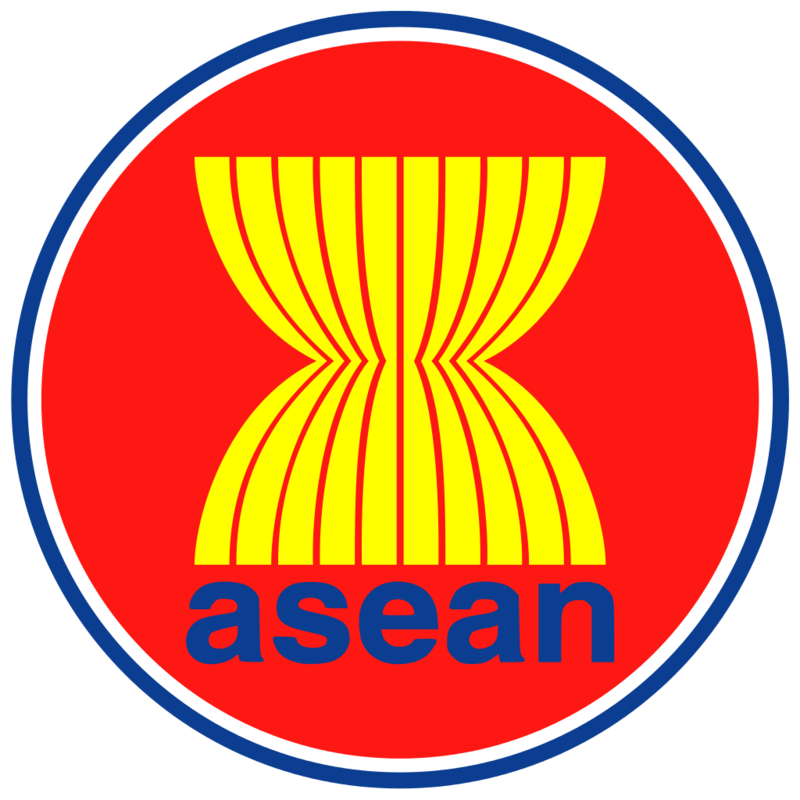 By News5-InterAksyon | November 5, 2017, 6:38 PM MANILA – How “inclusive” and “pro-people” is ASEAN, as it marks its 50th anniversary this year? 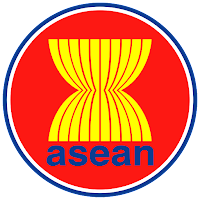 The question was raised at the weekend after immigration authorities from host country Philippines detained for nearly 12 hours four East Timorese nationals who flew in to attend the ASEAN Civil Society Conference/ASEAN Peoples Forum (ACSC/APF). Reasons given by officials for holding them at the Ninoy Aquino International Airport (NAIA) Terminal 3: inability to explain fully the purpose of their visit and lack of visible financial means for their stay. Full story here.